Easter | Kollman’s Greenhouse a Cleveland Area Source for Easter for Churches and Fundraisers. Easter means more than the traditional lily at Kollman’s. 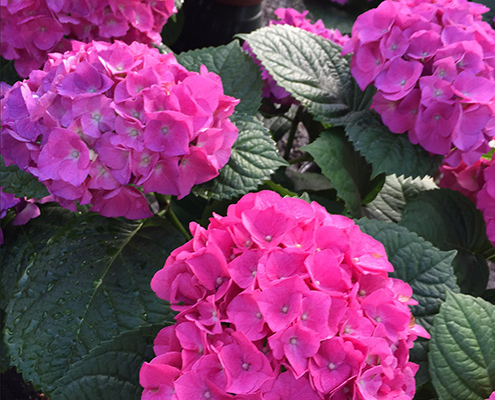 We grow select varieties of spring bulbs and flowering plants. Our tulip, daffodil and hyacinth bulbs are potted in the fall, pre-cooled, and forced to flower in our greenhouses to provide you with the highest quality plant material made available when you need it. Our pansy baskets, hydrangeas, and yes, even lilies may be enjoyed indoors for the holiday, then planted outside for continuous growth and pleasure (weather permitting). Kollman’s is well known among the Cleveland area greenhouses for our gorgeous Easter Lilies. Our Easter Lilies are grown on the premises, and are available in single stem, double stem, or triple stem per pot. We supply holiday flowers to many churches in Northeast Ohio for Christmas and Easter. If you are looking for a new supplier please give us a call. We deliver all across Northeast Ohio, and work with you on timing for delivery. Flowers that are direct from the grower will last longer and you’ll be supporting a small business in your local community. 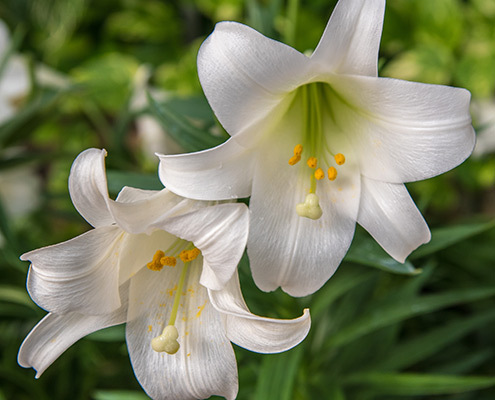 Kollman’s is one of the leading Northeast Ohio area suppliers of Easter Lilies for churches and fundraising organizations. We welcome Easter Lily and Potted Bulb special orders from churches and fundraising organizations.